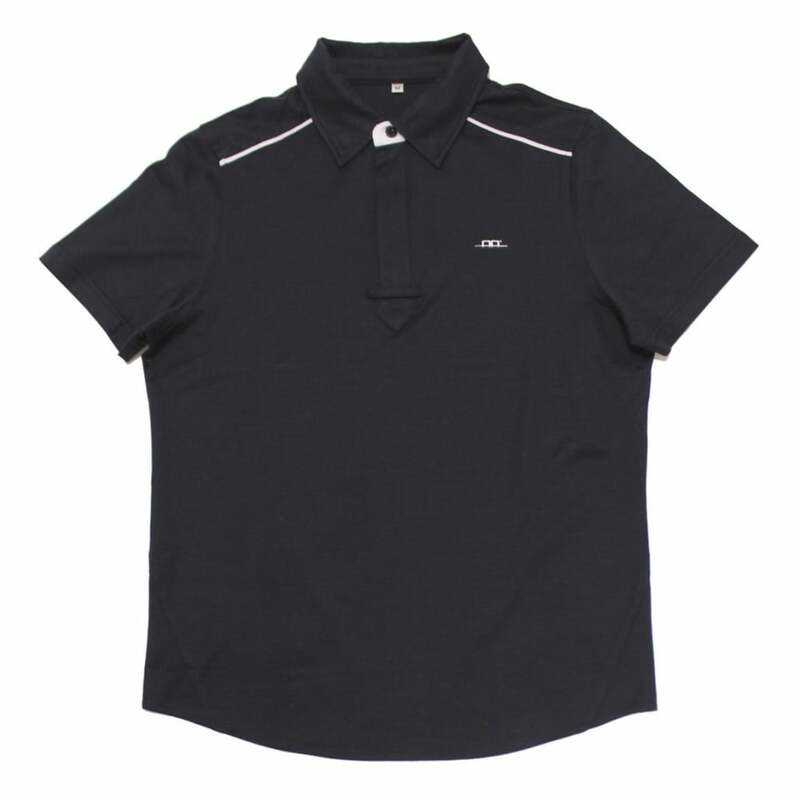 The AA Platinum Prato Mens Competition Shirt is made from mercerized cotton for strength and comfort. This shirt can be worn casually or as a competition shirt, and features a tie placket to enable a tie to be worn as required. Finished off with discreet AA branding.